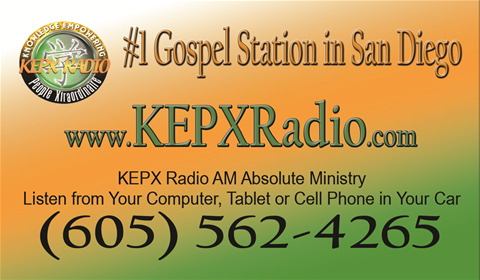 Our KEPX Radio Show is based on discussing topics that are helpful, listening to testimonies, veterans sharing with veterans, reaching out to veterans that are homeless, ministering to veterans families and providing information to help those that are seeking 100% benefits. 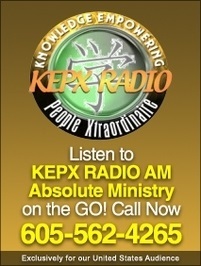 Our Show is allowing others to open up for deliverance. This is how we Reconnect with the Veterans. 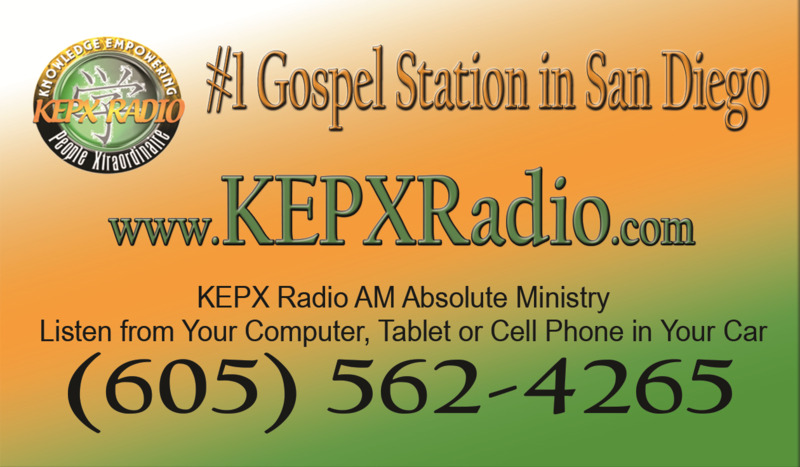 Will you please help us share this message? We will see you Saturday evening at 3:00pm (PT).